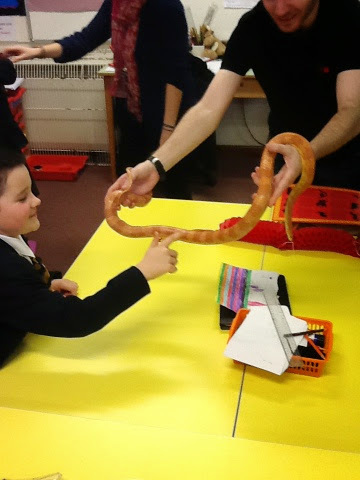 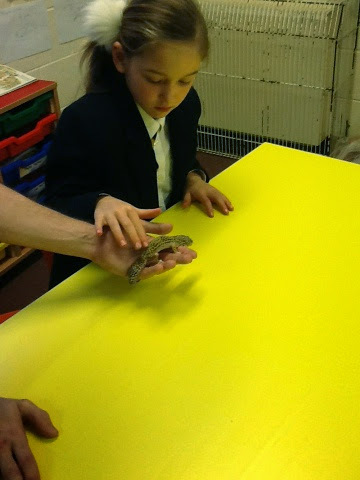 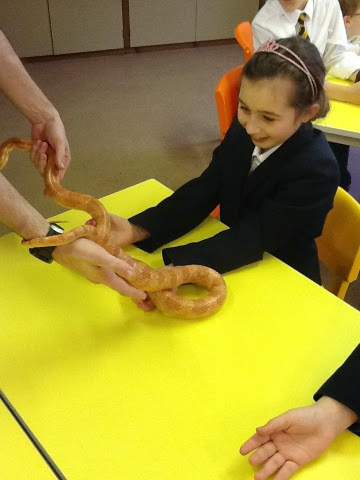 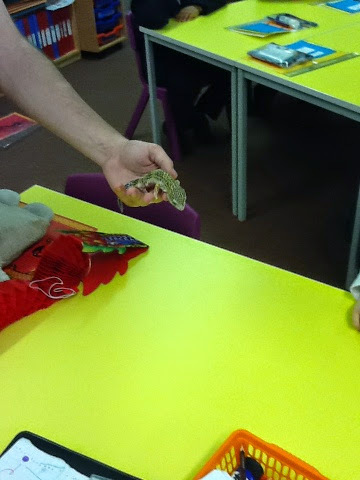 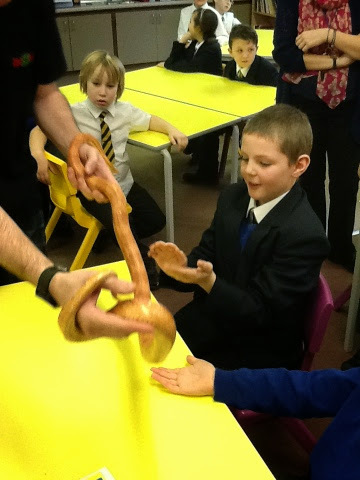 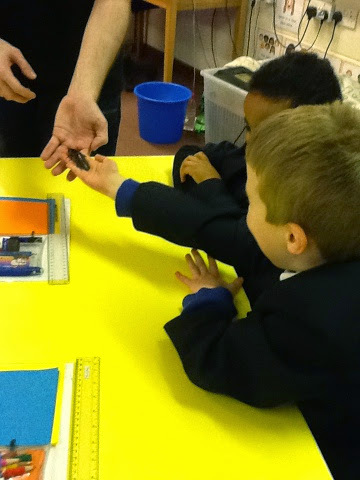 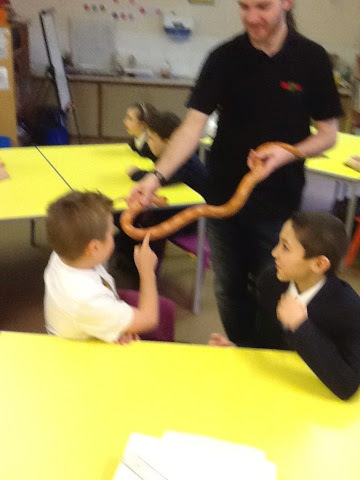 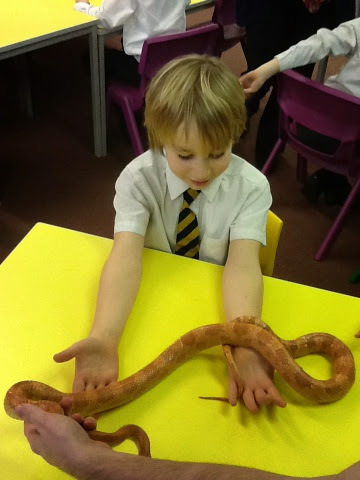 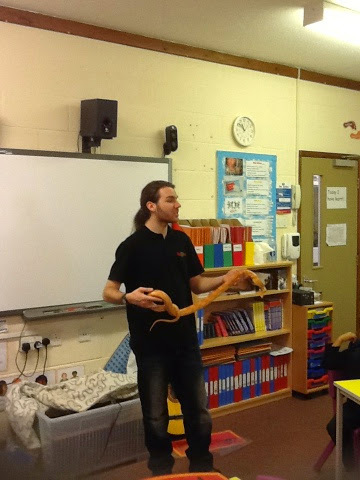 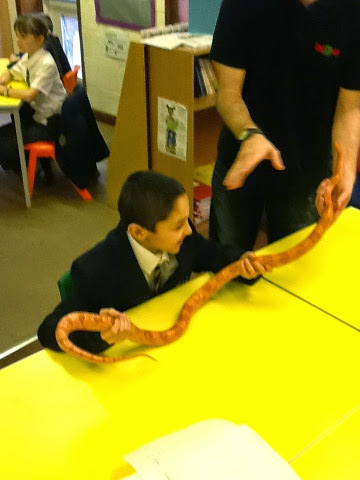 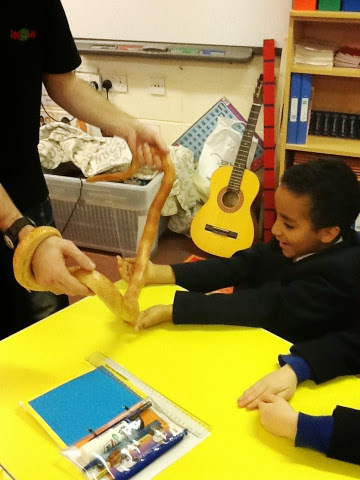 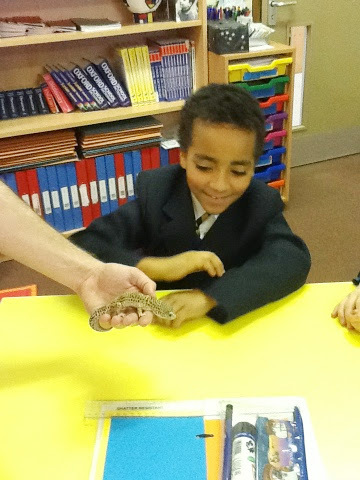 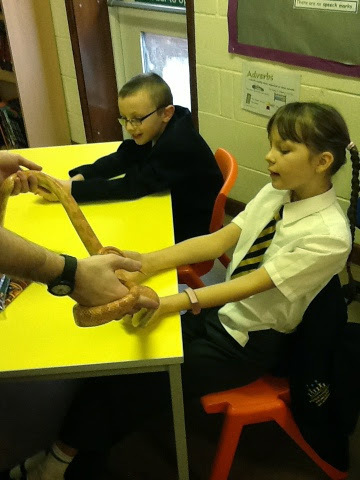 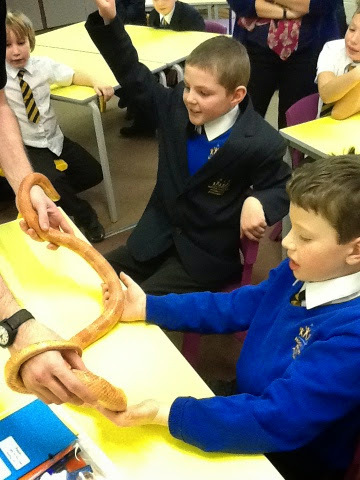 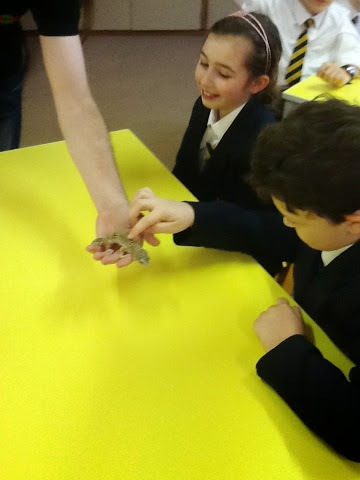 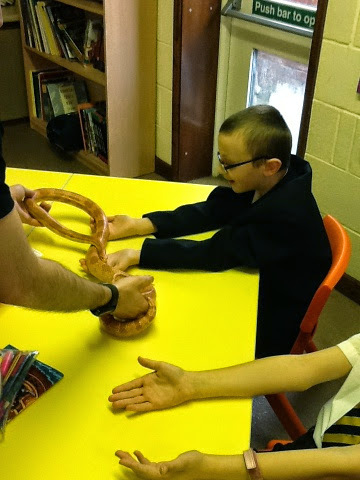 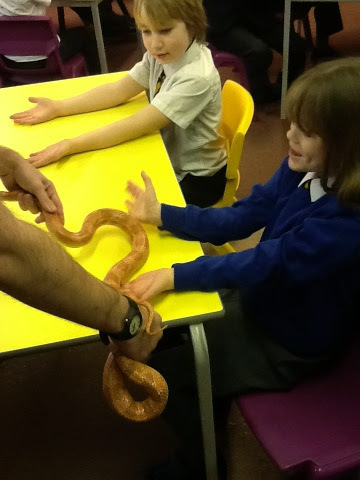 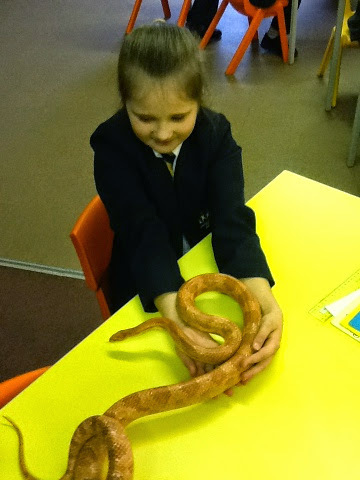 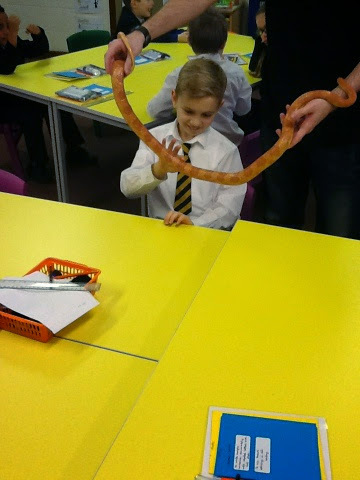 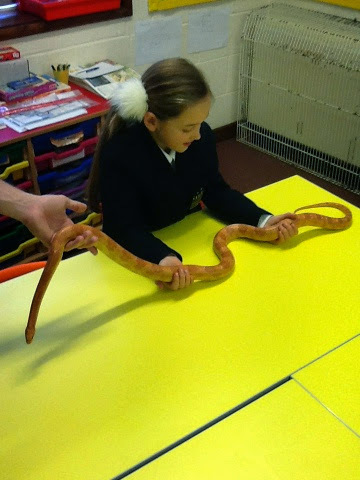 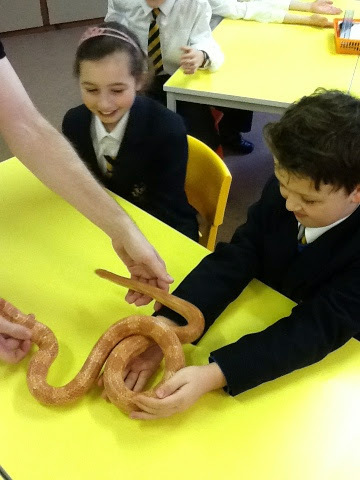 Today we had a man come in and we got to see lots of different animals. 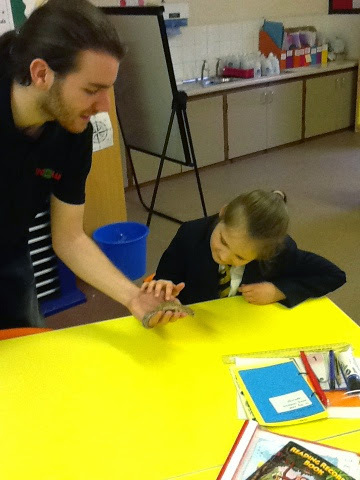 We got to stroke and hold all of the animals except the tarantula. 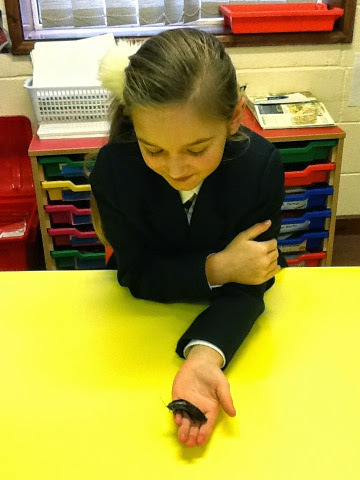 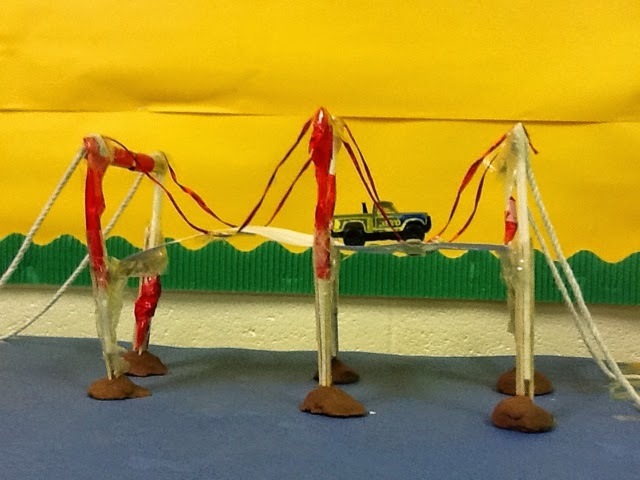 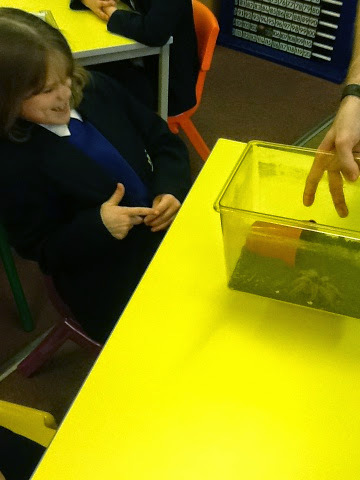 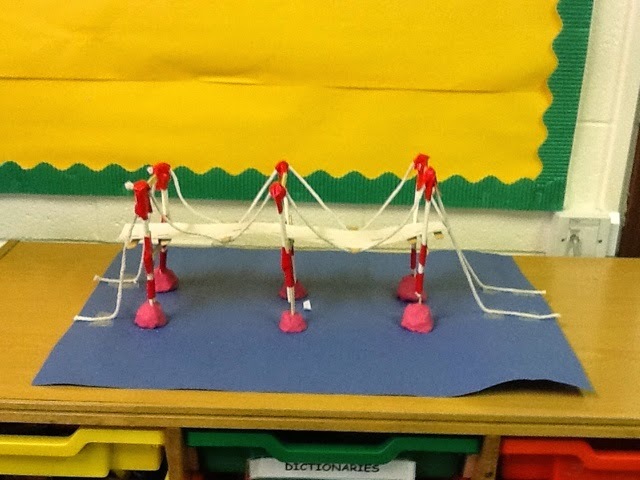 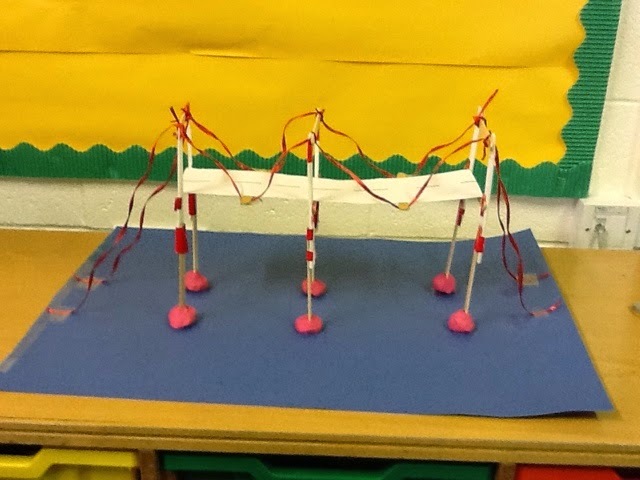 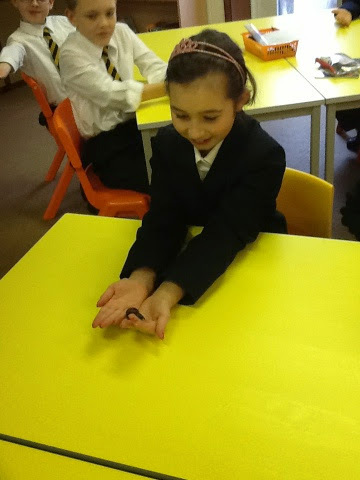 We couldn't hold the tarantula because it was too delicate. 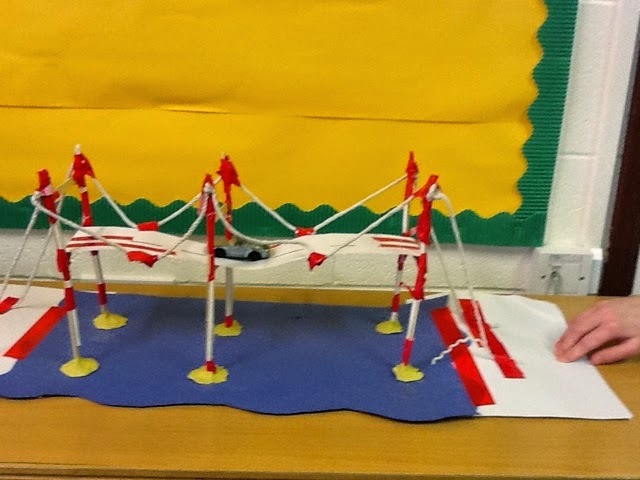 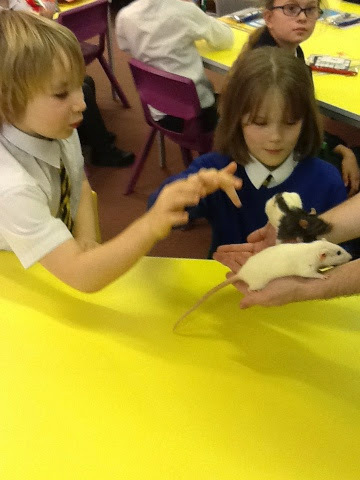 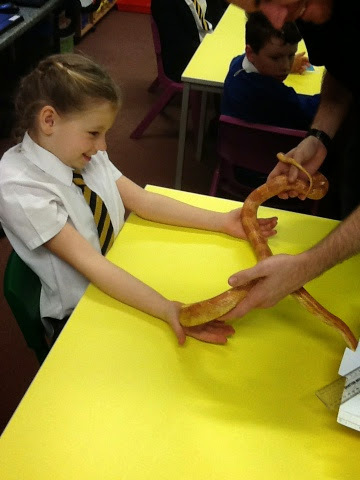 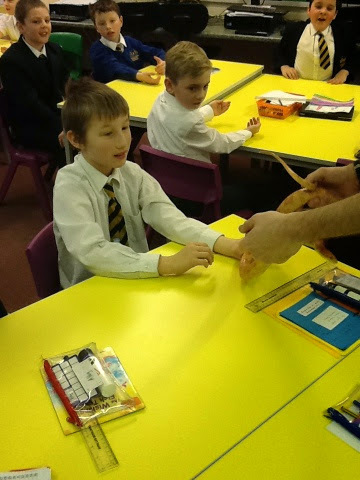 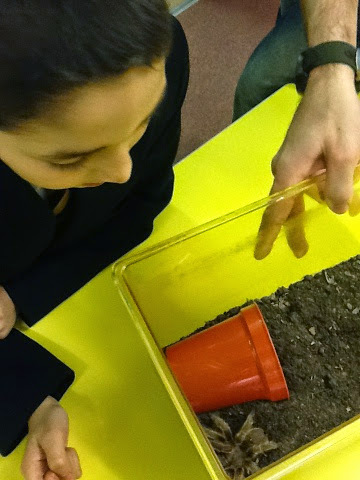 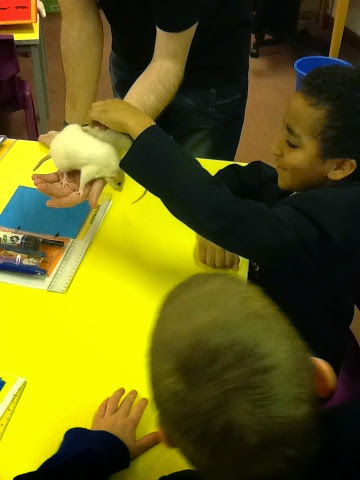 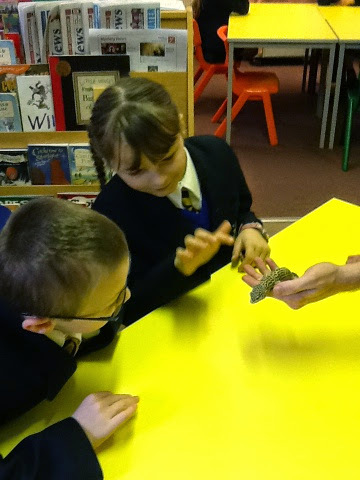 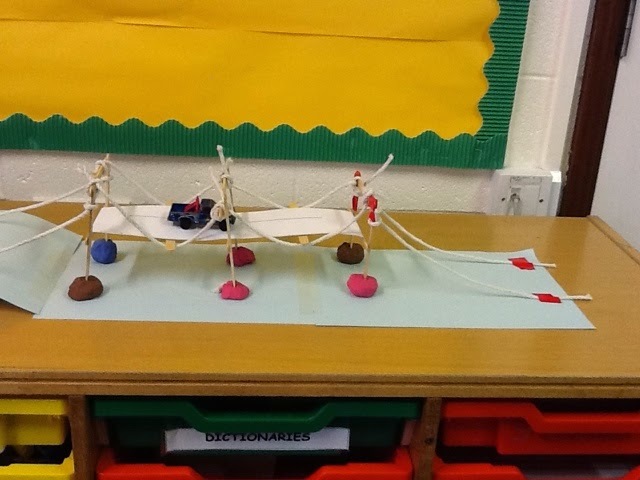 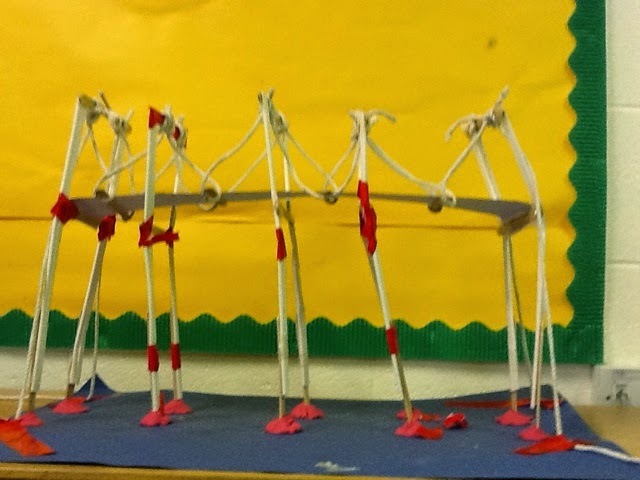 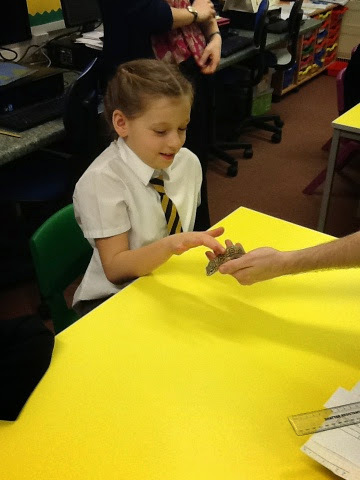 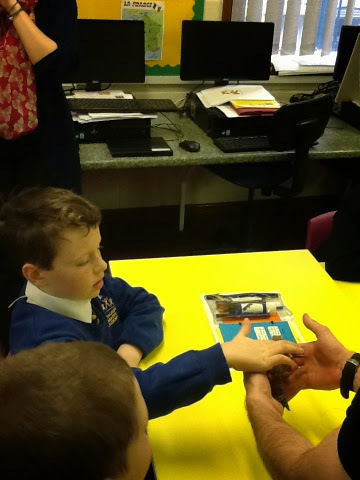 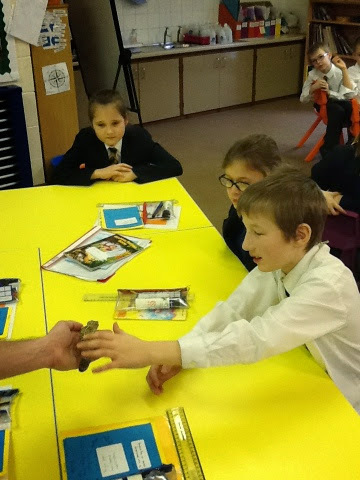 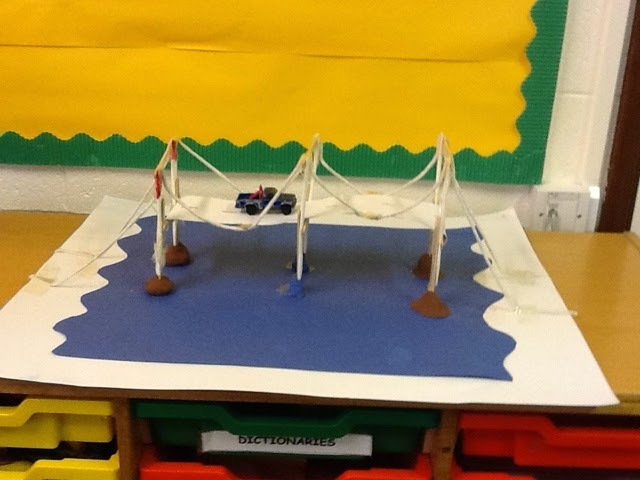 We learnt about what the animals ate ,where they come from and lots of other things. 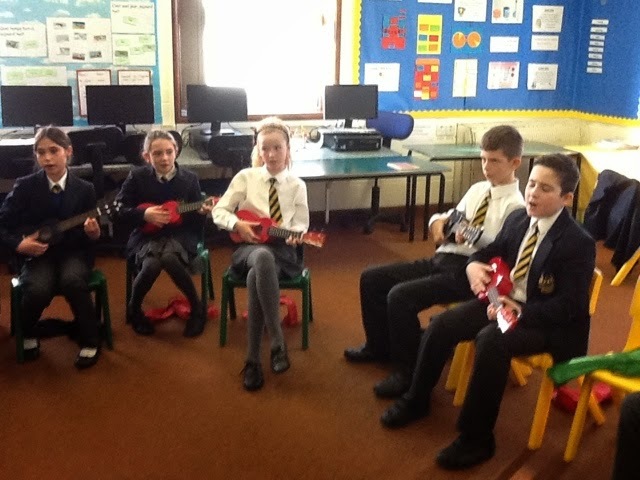 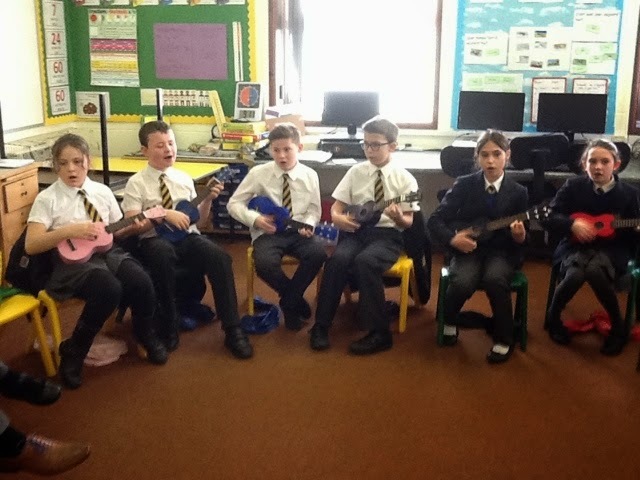 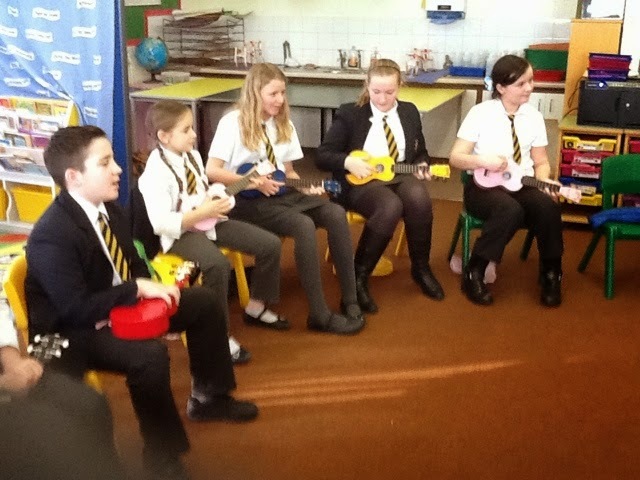 Today we have started learning how to play the Ukelele.